Is the thought of giving your home a deep clean one of sheer terror? Not for us; we have many professional cleaners ready and waiting to help you. Everyone has different requirements to fit in with their lifestyle. Our business is designed to cater for these needs by being one of the most flexible on the market. Because of our efficiency we have managed to offer this highly sought after service at a very competitive price. 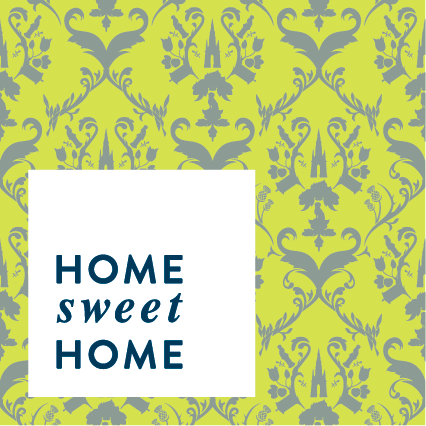 Please give Home Sweet Home a call to find out why our customers see us as the most efficient cleaning agency. You can speak to us on 0131 476 3276 or fill in the contact form. We also have a carpet cleaning business run by Martins, click here for more details. We can also recommmend a great window cleaning company and handy man amongst other services should you need them. It's always good to give us a bit of time to prepare to guarantee the best results.